Produced by Charla Bear and The Kitchen Sisters. This is a great idea but in my area you could get in trouble with music being played publicly without a special use permit. Too much red tape that hinders business. Well it depends on a place, but many karaoke shop in our place are in rooms which is private and no one will disturb you even if you will shout as you like. You can use Karaoke scheduler for home purpose. marketing concepts and ideas that are very nice and seemed appropriate to be applied to the obat keputihan gatal crystal X and business like. 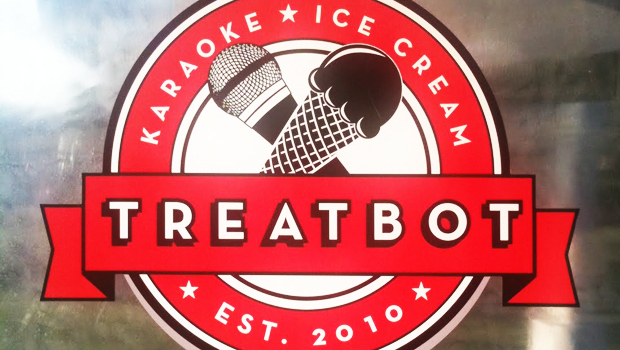 karaoke and ice cream are two different things but can be united. hopefully obat keputihan gatal crystal X can imitate this concept. jual parfum cinta to have an idea to make ice cream a similar effort this concept.